So I guess for most people, the idea of having an autumn or winter family shoot just doesn’t appeal. Well let me tell you that those people are wrong and this is why autumn and winter family shoots are amazing! We love an autumnal and winter shoot! Sure the days are shorter and golden hour might never happen but we feel that those pictures in warm coats all snuggled up and playing in the leaves or the snow are just beautiful. We (obviously) take a lot of pictures of our little girl and some of our favourites have been recently when out and about in lovely Bollington. Here are a few that you might have seen on our social media. These pictures feel more real than studio pictures. Sure babies look cute in a teacup or a nice wooly hat but there are far better people out there for those shoots who do an amazing job. Just like our wedding photography, we do natural, authentic family shoots. 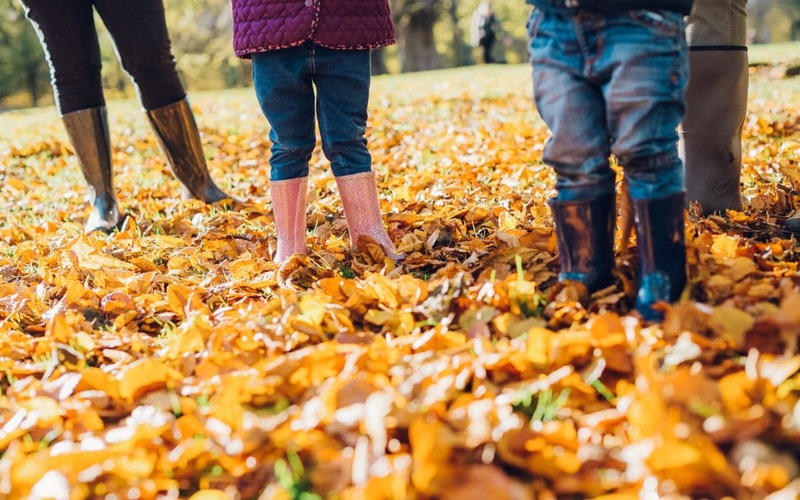 An autumn or winter family shoot should show that it is autumn or winter, right!? We would love to branch out into some ‘day in the life’ photography where we spend the whole day with you and tell the story of a day in your family life. If that sounds appealing then let us know and we can discuss.